Is there hope for Ugandan Healthcare? 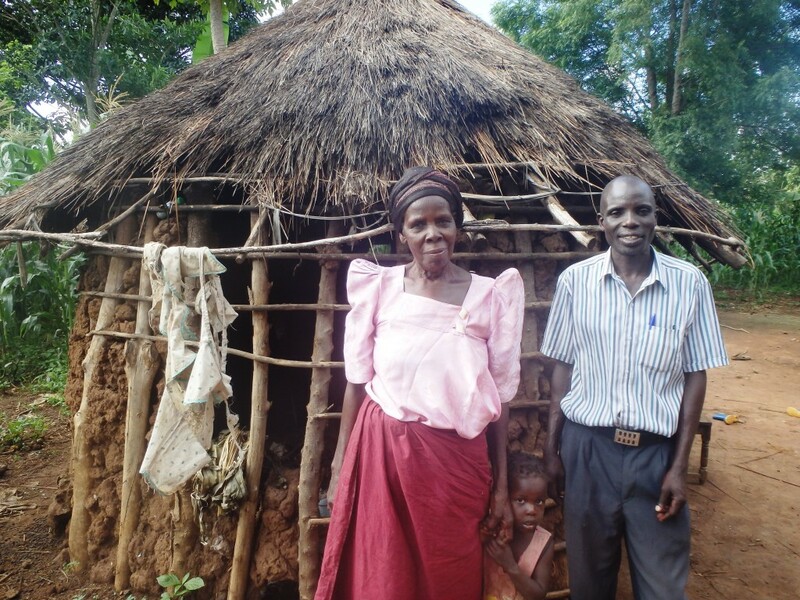 Uganda Experiences a disproportionate burden of poverty, disease, and death. The health status indices of the country are very poor, comparable with the average for Sub-Saharan Africa. The Infant Mortality Rates (IMR) and the Maternal Mortality Ratio (MMR) in the country are among the highest in the world. In 2010 UNICEF reported the IMR at 63 deaths per 1,000 live births, under-five mortality rate at 99 deaths per 1,000 live births, Total Fertility Rate of 6.1 and the MMR at 440 deaths per 100,000 live births. An estimated 1.4 million people in Uganda (7.2 %) are living with HIV (UNAIDS (2012) ‘ Global Report 2012: AIDSinfo’). An estimated 190,000 are children. 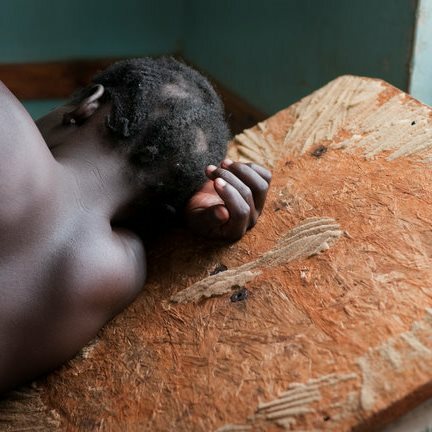 1.1 million Ugandan children are now orphaned as a result of this epidemic. HIV / AIDS has been on the rise since 2006, despite efforts by many organizations to increase awareness and education. Out of 150,000 new diagnoses per year, 20,600 are children (UNAIDS (2012) ‘ Global Report 2012: AIDSinfo’). The number of new infections per year has in fact risen above the actual number of AIDS death per year. Continuous discrimination by local communities of HIV victims continues to create a fear of testing. This stigma results in many orphaned HIV + or non HIV+ children and marginalized HIV + adults. • Only 1 out of 2 persons who are in need of antiretroviral treatment are receiving it. • Families living in rural areas lack funds to travel to access treatment. • Treatment is effective on individuals who adhere strictly to it, and take it for life. If Uganda does increase the receipt of antiretorival medication to those who need it, then a “greater investment in the national healthcare system, to ensure clinics are equipped to handle the greater number of patients” will need to occur (http://avert.org). 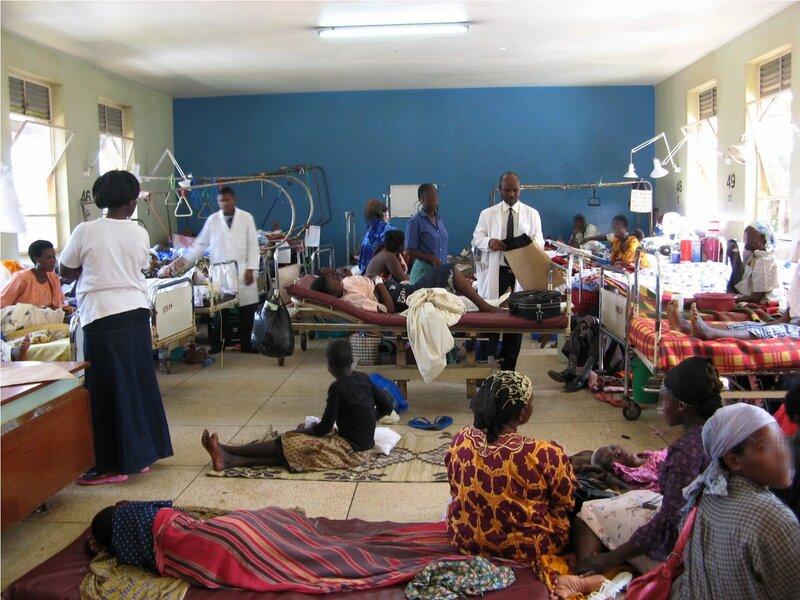 In 2009, Uganda ranked 186th out of 191 nations by the World Health Organization (WHO) in terms of heathcare performance (Sisay, 2009). Healthcare provision and infrastructure in rural areas are chronically underfunded and highly variable in quality. An explaining factor behind the inequitable health outcomes is the distribution of healthcare infrastructure. Whereas the capital city of Kampala there is 1 facility per 5,295 people, the national average is 1 per 8,785 people and in some rural districts (such as the Eastern Region) the ratio is much worse at 1 to more than 20,000 people (Health Facilities Inventory, 2006). Out of 110 districts within Uganda, 16 do not have a single hospital as compared to 8 in the city of Kampala alone. Uganda’s ratio of doctor to patients is the poorest in the region at 1:25,000 compared to the neighboring Kenya at 1:7,100. National referral hospitals at 1:30,000,000 are also far below the WHO’s standard ration of 1:10,000,000. According to the recent study on Health Sector Governance, Public Expenditure and Local Level Service Delivery in Uganda conducted by Advocates Coalition for Development and Environment (ACODE), drug supply is still a major challenge with 71 percent of the health facilities visited experiencing drug stock-outs. Efulansi is a older widow in our community and recently joined a ROWAN savings group because she wanted to make a change. In our savings groups, someone like Efulansi doesn’t start with a loan, she starts with determination. She decided to start saving $1 a week. Her 20 friends in the group also started saving $1 a week, and they realized they had the potential to eradicate poverty without bank loans. Soon it became $2 a week with ease. She began to smile a bit brighter. Soon, Efulansi counted her shillings and realized she could say goodbye to that old kitchen (shown above), and build herself something beautiful. Just for her. Because God loves her that much. ROWAN isn’t just improving lives, we are transforming lives. 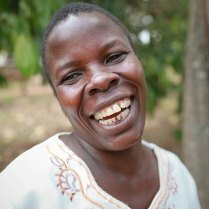 Sponsor a widow and help others like Efulansi! 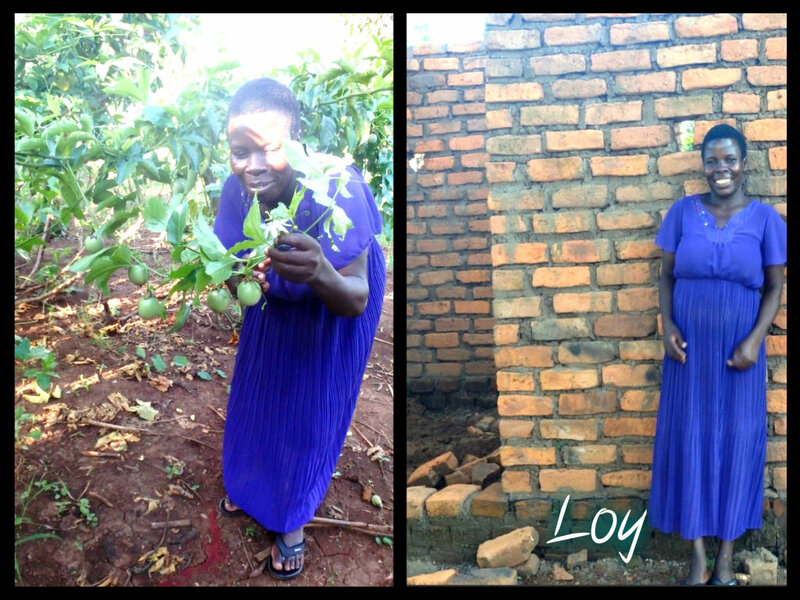 Loy is one of our beautiful HIV+ widows who was recently sponsored in our family. She was trained by our local staff on how to grow passion fruit and save her income in a savings group. 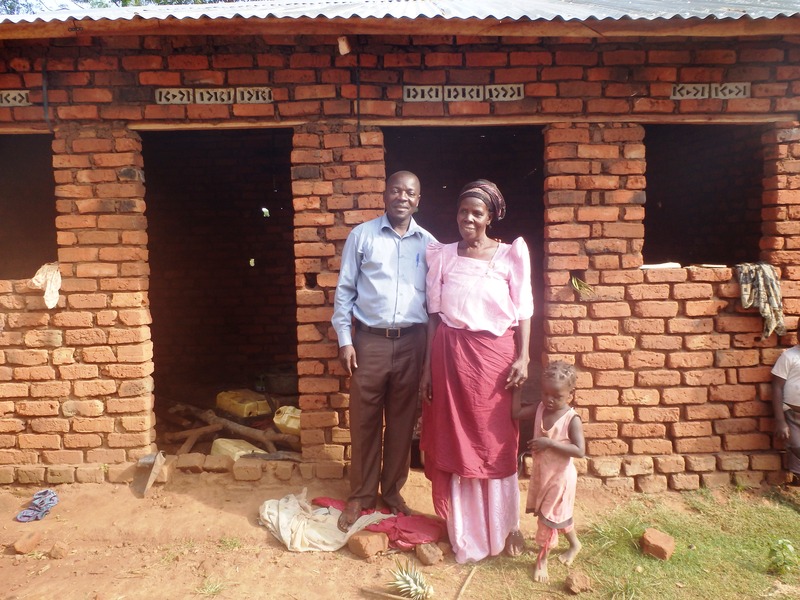 After one year of savings, she realized she had enough to build a permanent house! This is why ROWAN exists. 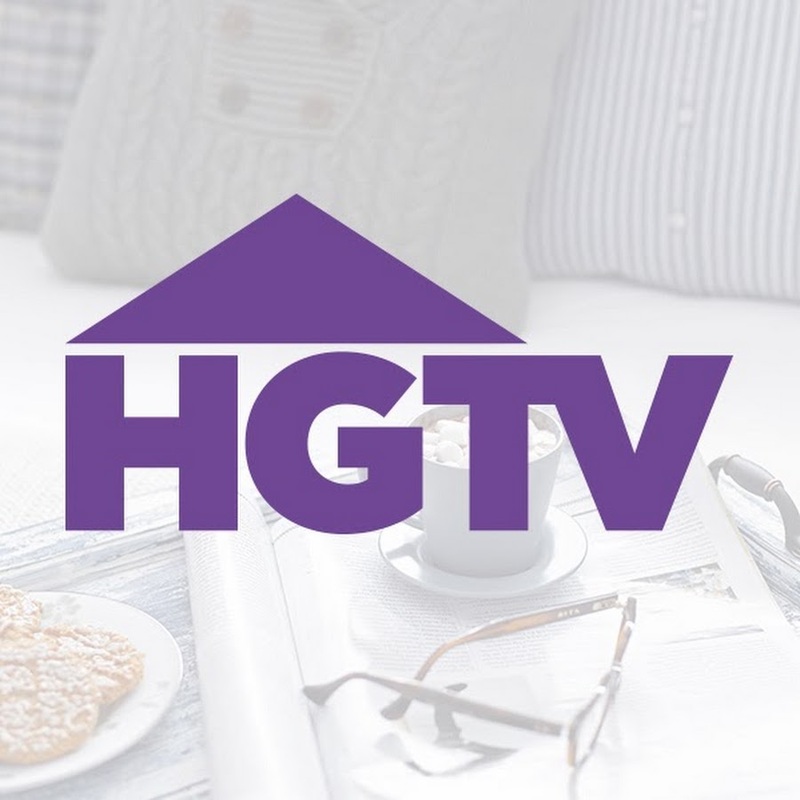 Today she is finalizing this beautiful home for herself and her 2 children! She can not stop smiling because she realizes that she has the Lord on her side to help her provide for her family. There is nothing better than this!